Shine Dental Care has a team of dedicated dentists who often spend their days off keeping up to date with the latest dental developments and attending dental courses. 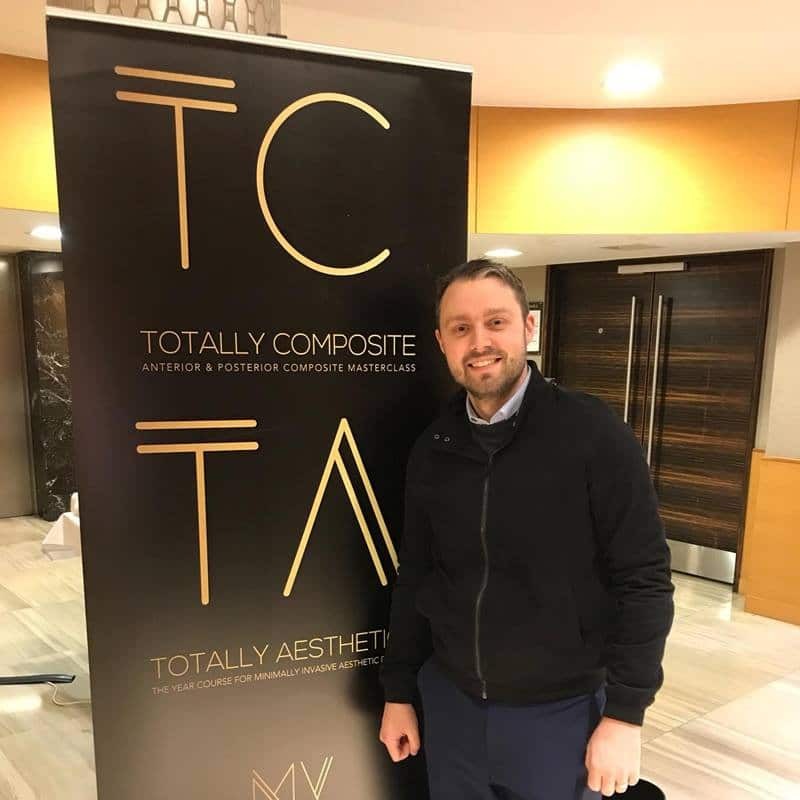 Here is our dentist, Coire pictured at a course he attended for two days at the end of last week called the “Totally Composite Anterior and Posterior Composite Masterclass”, which was held in London. Thanks to the time and commitment of Coire our patients benefit by ensuring that we use the very latest techniques for restoring their teeth to their natural appearance with the use of minimally invasive techniques.